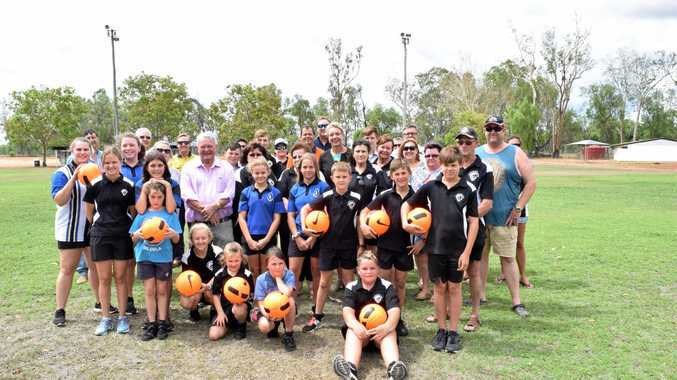 LIGHT THE WAY: Callide United Football Club has received $199,999 from the Federal Government to upgrade the lighting and sports facilities at its home grounds. Club treasurer and spokeswoman Leanne Seagrott said the funding was amazing. She never thought they would be in with a chance. "We are grateful for the funding from the Federal Government and now we can upgrade to a whole new lighting system of 100lux on the main field,” she said. Flynn MP Ken O'Dowd said the grant would go towards replacing the existing lights, which were more than 30years old. 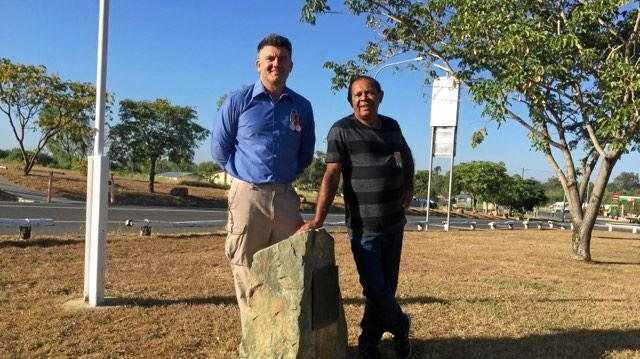 "The project for this includes the supply and installation of 20m light poles with a lifting system, LED floodlights and a lighting level that will allow the club to play night games,” Mr O'Dowd said. The investment is part of the Community Sport Infrastructure Grant program to invest $28million in 23 projects across Australia help with increased sport and physical participation. Minister for Regional Services, Sport, Local Government and Decentralisation, Senator Bridget McKenzie, was there to help with the funding announcement. The project is expected to be completed around the middle of the season.